Yearly membership is $20 for an individual or $20 for a family. 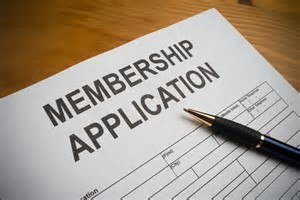 Membership begins after the AGM in August, but NEW MEMBERSHIPS paid from January to end July continue to the next year. Download the application form and send with cheque to Orbost & District Historical Society, PO Box 284, Orbost, Vic. 3888. Payment is also accepted at a meeting.